I had a chance to take images of Jiawen and Daniel in Fullerton, CA. 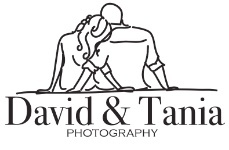 They have been looking for the perfect photographer for them. For some reason they decided on me. Sweet! Such a great down to earth couple. I am so excited to shoot they're wedding in June!